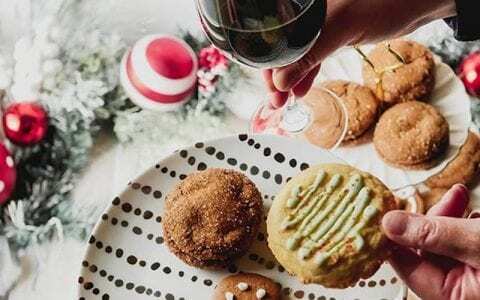 SPONSORED POST: We’re ushering in autumn with recipes and wines from Beaujolais that are perfectly paired for the season. Be sure to enter below for a chance to win the ultimate picnic set! 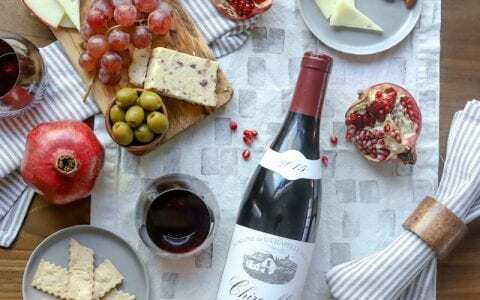 These versatile French wines made with the Gamay grape taste fresh and are easy to pair with a variety of foods. Plus, wines from this region are high-quality and tend to end up on the store shelves at a really great price. 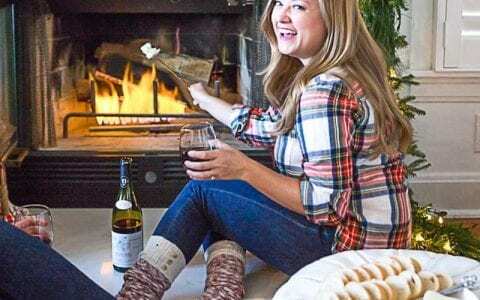 In other words, they’re about to be your go-to wines for the fall! Find out more here. While most Beaujolais wines are red, the region does make whites and rosés too. 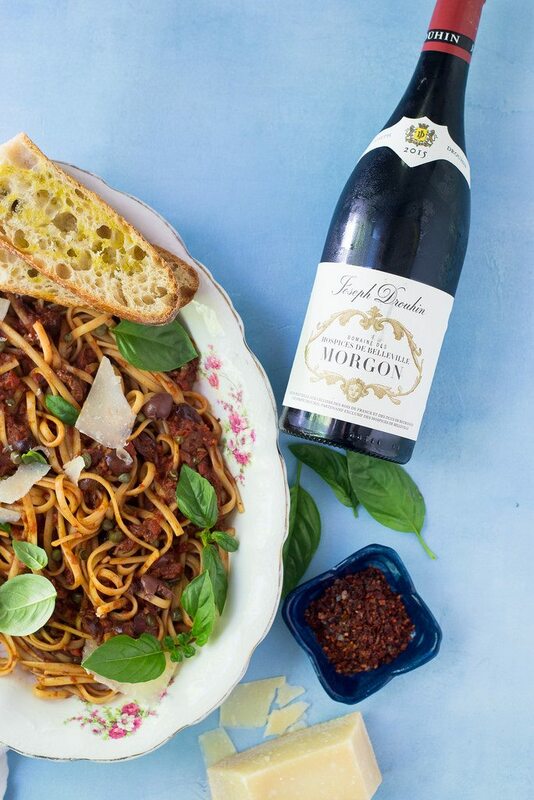 Check out these recipes that pair perfectly with Beaujolais white, rosé or red wines. Pull a back of spring’s peas out of the freezer and make a pot of this cozy risotto. 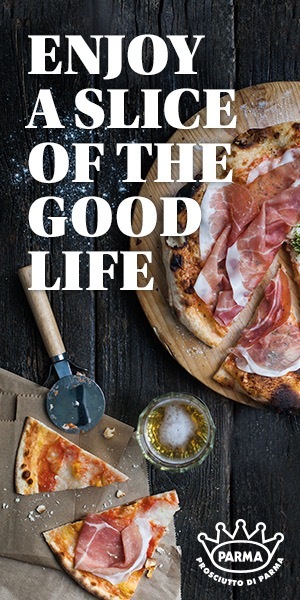 It’s creamy, rich and decadent with mascarpone, peas, mint and prosciutto served with a glass of rosé from Beaujolais to brighten things up. See the recipe. 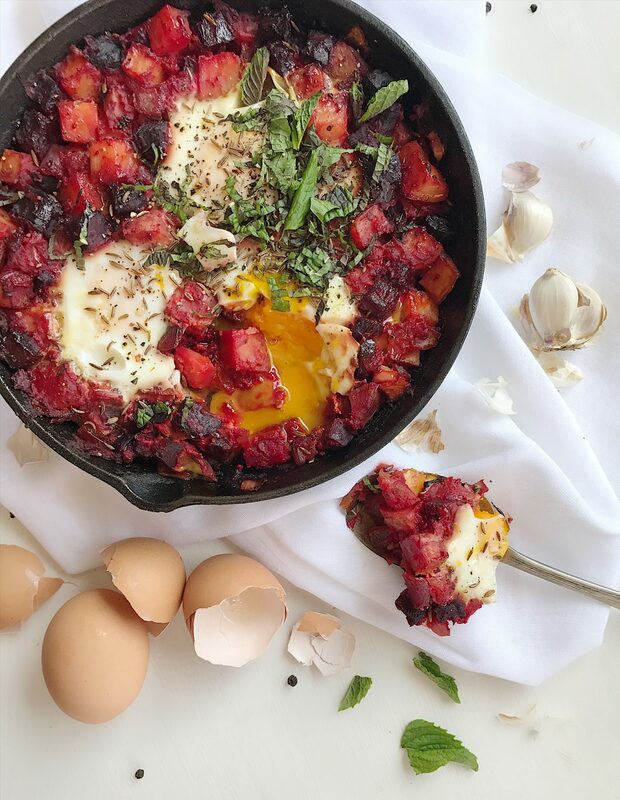 Dig into this hearty beet shakshuka for dinner and enjoy with a perfectly paired Beaujolais wine. The lighter floral qualities of this wine are great at balancing the deep earthiness of the root veggies in the dish. See the recipe. 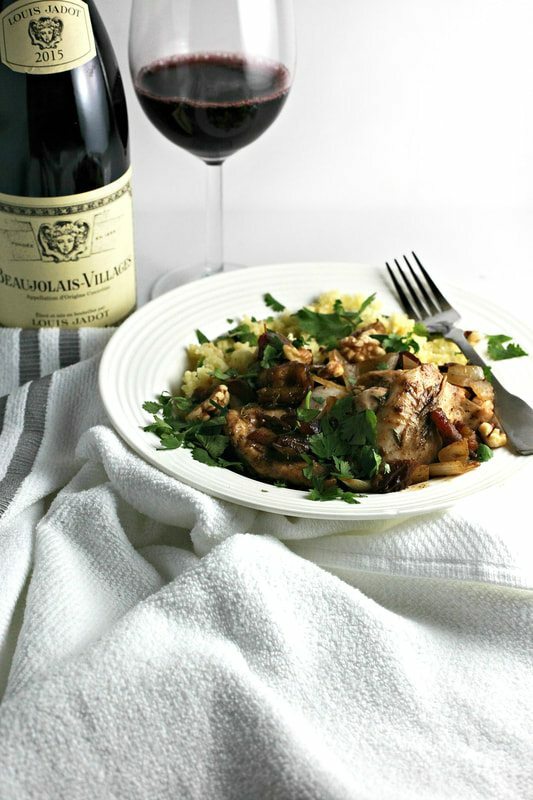 A perfect dish for fall, this Mediterranean braised chicken is made with dates and cherries and served with a perfectly fruity Beaujolais red wine that matches the fruits in the dish. See the recipe and the wine. 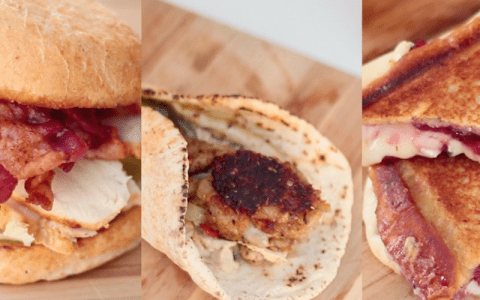 Don’t put those grills away just yet! 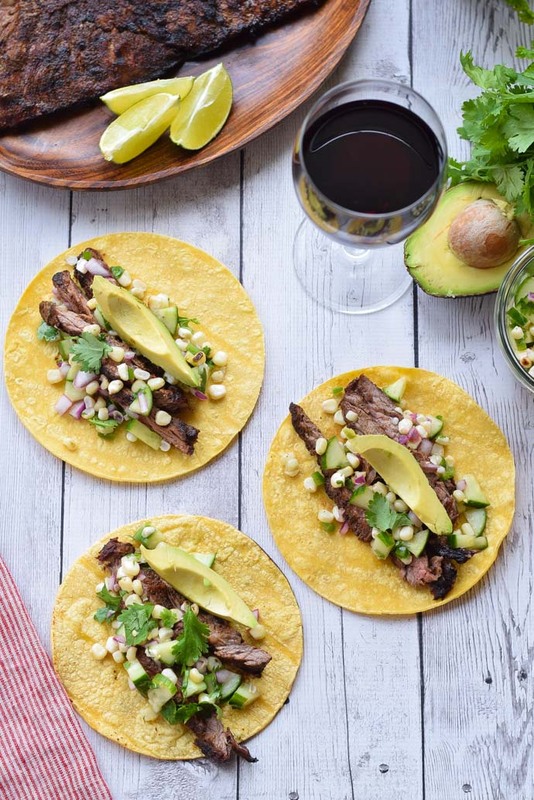 Spicy skirt steak tacos are served with a fresh cucumber and grilled corn salsa and a glass of Beaujolais red wine. This lighter red wine can be served with a slight chill, so it will pair well with the steak and appeal to your usual white wine drinkers. See the recipe. This vegan, gluten free ravioli sure is stunning. It’s easy to make and filled with the creamiest cashew cheese. 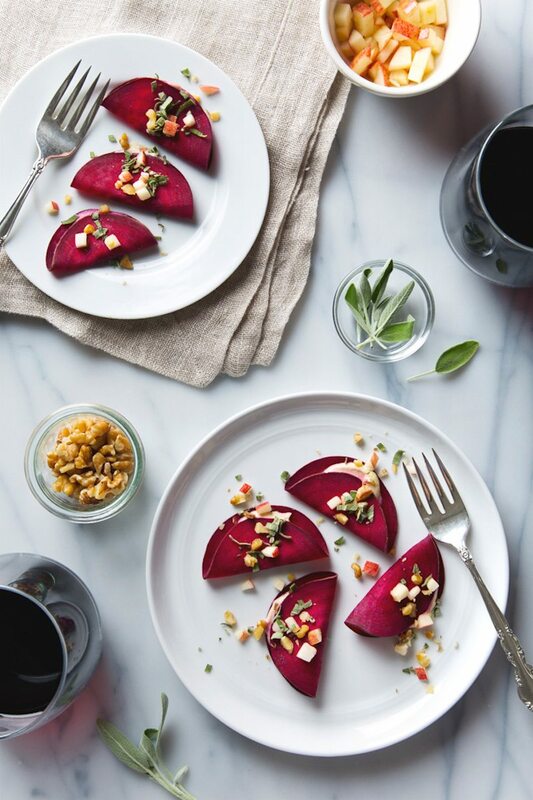 Serve with a Beaujolais wine that has hints of warm spices to pair well with the earthy beets. See the wine and the recipe. There are few things more comforting or rewarding than making homemade pasta puttanesca and serving it with a red Beaujolais wine. Skip an Italian wine here and go for a Beaujolais that won’t overpower the delightful flavors of the main dish. 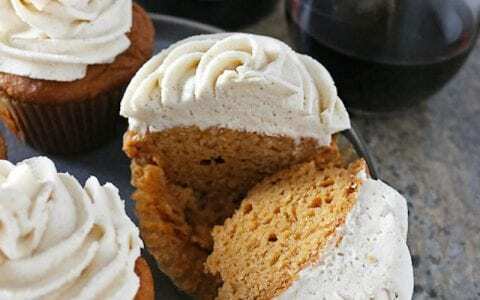 See the recipe. 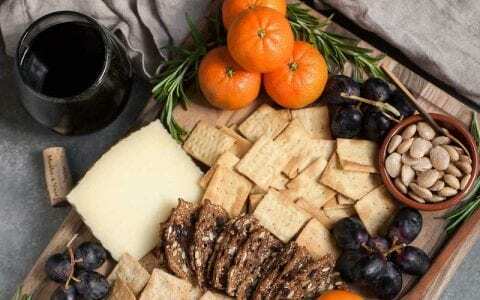 PS Discover Beaujolais is giving away an awesome picnic set!